An overall great backpack capable of storing enough equipment for multiday treks and not so bulky that it can't be used as a daypack too. 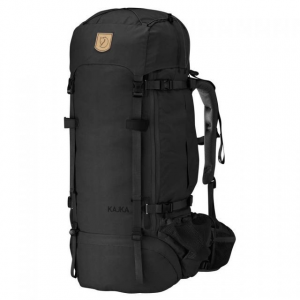 This is my go-to pack for over night trips unless I use a sled to carry extra items. 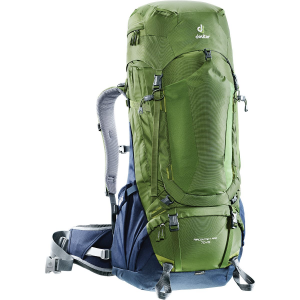 I have had up to 75 lbs of gear in this pack — while it certainly wasn't comfortable wearing that much weight, the padding on the straps and strength of the pack were wonderful. This pack is easy to adjust to the user's height. Simply unzip the compartment which contains the velcro adjuster, and decide where you want the frame to lie on your body. 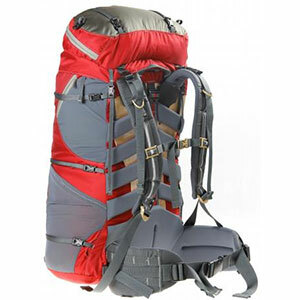 The straps over the shoulders and over the hips are comfortable for almost any weight contained in the pack, and they adjust with ease, on the fly with no need to take the pack off. 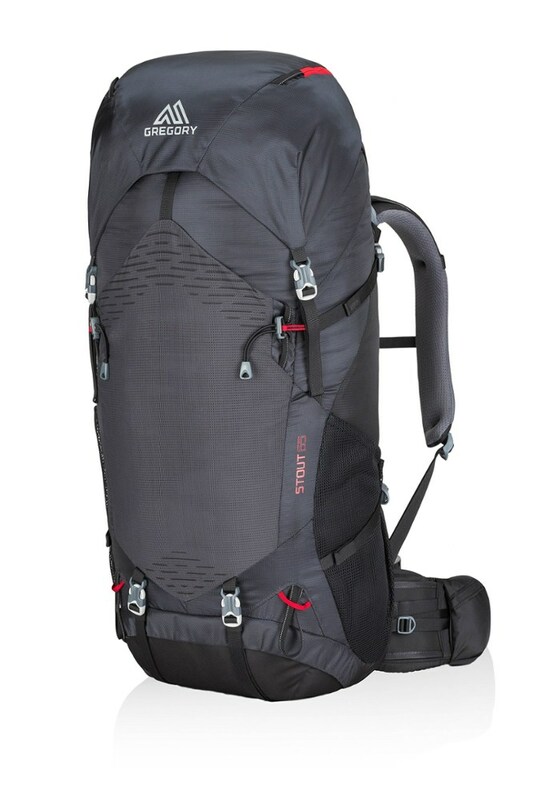 The pack is very stable and doesn't move or wobble during steep ascents or descents. It has 2 pouches right in the front of the hip straps that are accessible to the hiker that can fit essential gear or a camera. There is also a great GPS or cell phone holder on the left shoulder strap that can be easily accessed by just reaching up with the right hand. Also on the hip straps are water bottle pockets on either side that can be easily reached to take out or put in water bottles without the need to take the strap off. It also has a pouch inside the pack for a bladder system, and a small hole near the top for the hose to come out near your head for easy access to your fluids. It is easy to keep everything organized in this pack too from the great deal of pockets, pouches, and compartments within the pack. 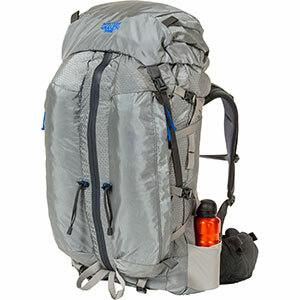 Overall, for the price, capacity, organization, and ease of use, this pack is fantastic. Don't forget, that LL Bean backs its products 100%. If anything breaks, rips, tears, or fails you, even after 20 years — they will replace the bag. The products are so good, that they have NEVER failed me, even with heavy use.